Thanks for a wonderful high season! I appreciate my amazing windsurf clients. 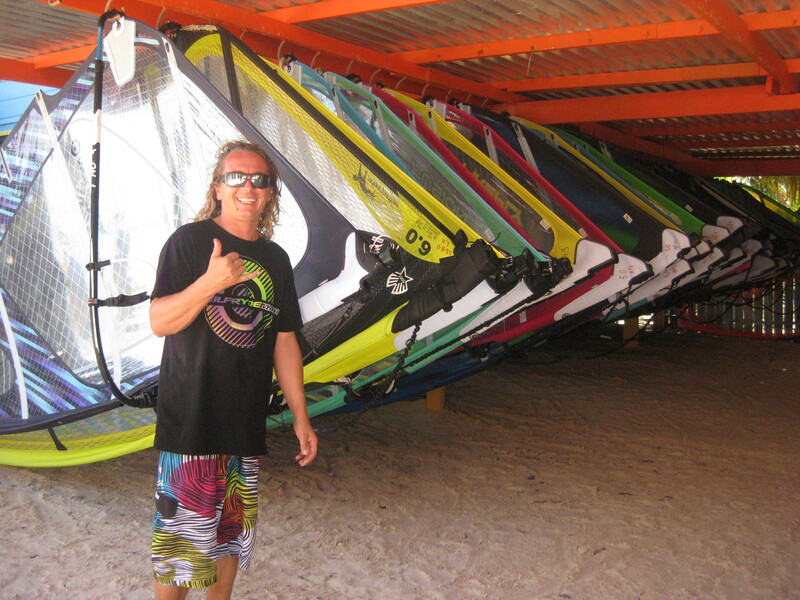 It has been 15 years of windsurf bliss booking vacations to Bonaire. 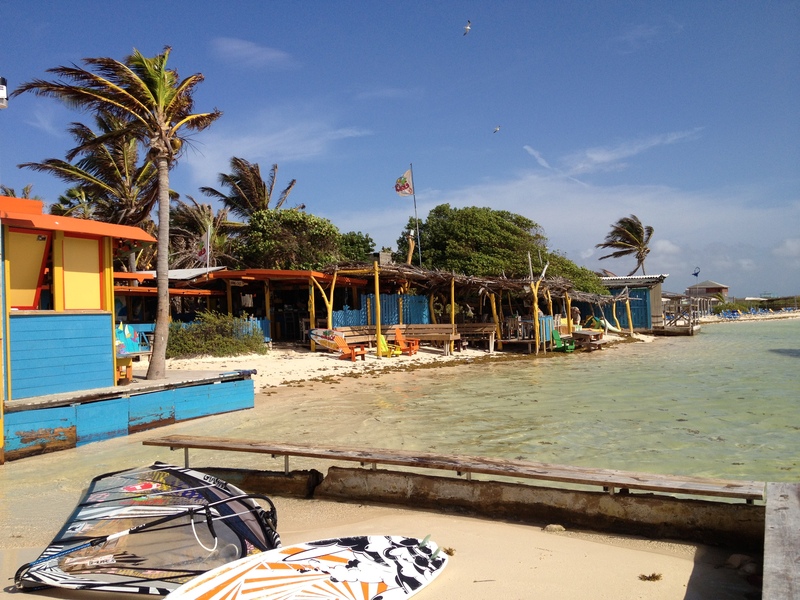 Spring has returned to the US but it’s time to consider your next trip to Bonaire. Jibe City and Caribbean Wind & Sun are teaming up to offer super deals. Our low season commences August 15th through December 15th. Rate is including use of kayaks, SUP’s, free use of harness and lockers. To sweeten the deal, select properties are 5-10% off rack rates. 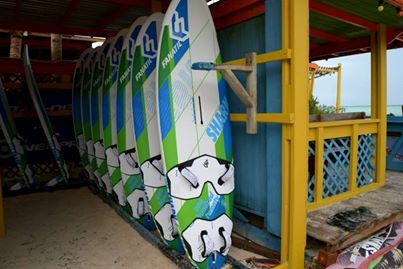 Ask about the Bonaire Bliss Jibe City Windsurf Deal today! This entry was posted on May 5, 2015 at 1:10 am and is filed under Windsurfing. You can follow any responses to this entry through the RSS 2.0 feed. You can leave a response, or trackback from your own site.